Boss Soul (Eau de Toilette) is a perfume by Hugo Boss for men and was released in 2005. The scent is spicy-woody. It was last marketed by Coty. Back in 2010 I was guided by comments and opinions. It shouldn't be too expensive and still smell a bit different than mainstream. I like and liked already at that time oriental, sweet, woody and also heavy scents. At that time not much paid for this and then still get something very beautiful. It is a sensually warm scent, which I like to smell again and again, even if the Sillage is not the biggest and the shelf life with approx. 4-5 hours is rather weak as I think. It's not the standard - like Boss Bottled. This fragrance is already a striking feature and it is certainly also a fragrance that can play out its qualities on a sensual evening. Note, however, that it is quite quickly only very closely detectable. I'd buy it again. I was very curious about the fragrance, which I had already seen in its original packaging at Christmas, but unfortunately didn't take with me. The next day he was gone, I regretted it although I didn't know him. Today I had the second chance, I hit. He is considered one of the best, if not the best boss fragrance. Because it stands out from the Boss suit cliché of its kind on the perfume shelf. It is a warm, spicy-sweet, discreet, slightly woody-creamy, but persistent fragrance. It doesn't touch, it caresses its wearer gently and warmly. He doesn't scream "Here I am", he is pleasantly perceived even without strong Sillage. Amber, musk and vanilla in the base note. It is precisely these fragrances that make it creamy-soft and gentle. Cardamom and cinnamon are added to it. 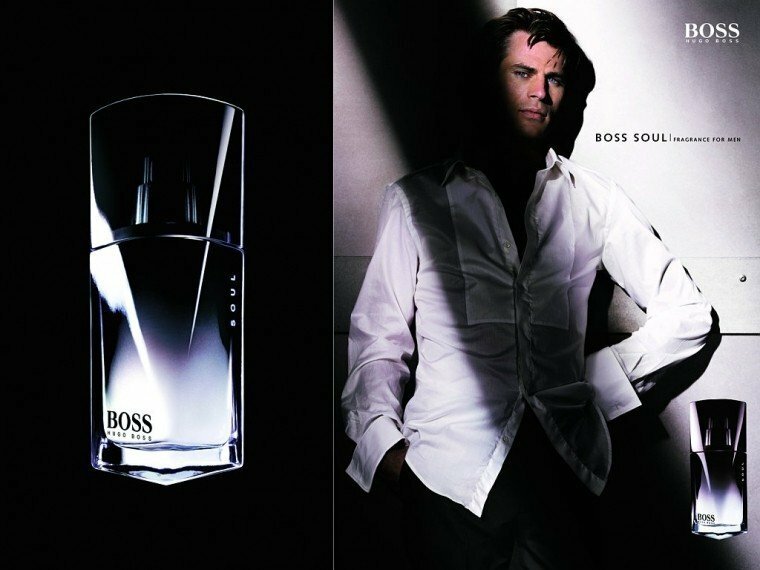 For a boss fragrance very individual, daring and yes, well designed. You can always wear it, certainly also in the office because it is discreet. Also he is not very well known and rare. 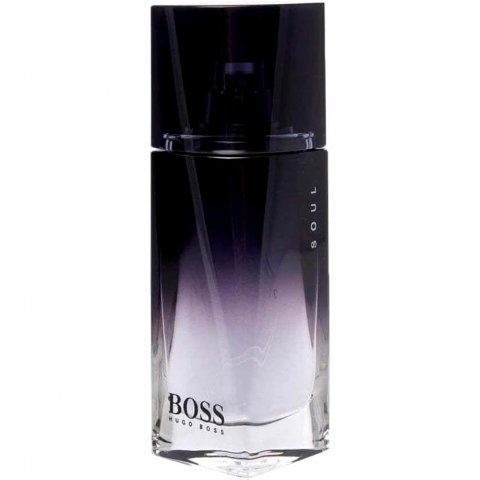 Write the first Review for Boss Soul (Eau de Toilette)!